For many investors, jetsetters and entrepreneurs today, purchasing property in the Middle East has become a popular way of investing capital. 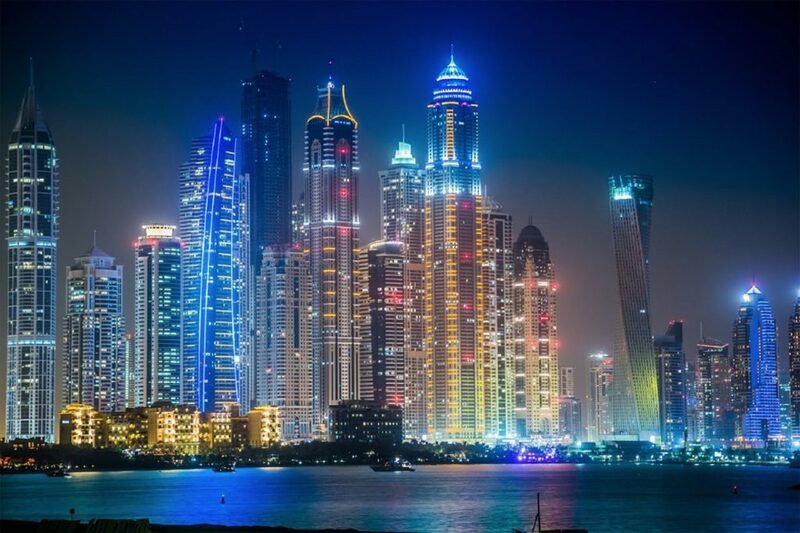 Properties in Dubai are well sought-after and typical UAE property tends to be so luxurious, that purchasing property that looks like something from a movie is no longer so tough. 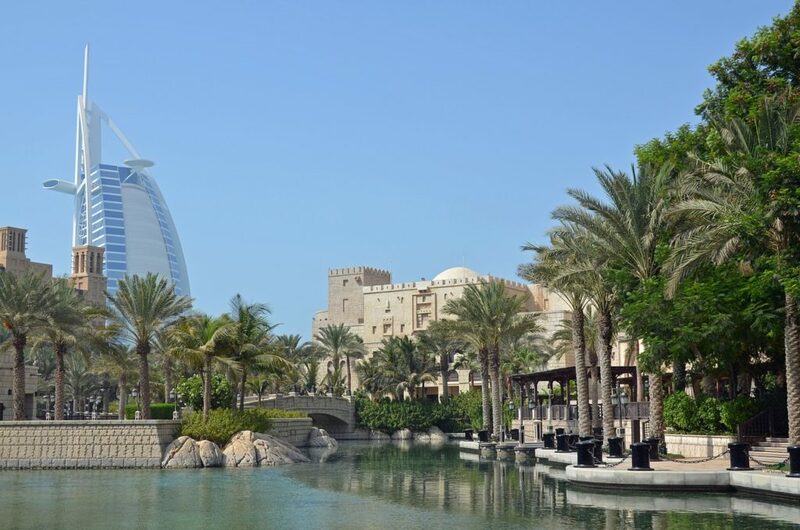 The sun-kissed paradise that is the Middle East is an incredible place to live or invest in – you should have no problem whatsoever in buying into the style and the format of the Middle Eastern property market. However, purchasing property in the Middle East means getting the right capital together. Given that this involves foreign exchange, your best bet to making this possible is to turn to a company who understands the market. Crucially, you also want a group of experts helping you buy UAE property who knows the culture and the importance of getting fair, honest and legitimate trading values. When you go to buy a property, then, it has to be bought in the currency of that country. You can’t just hand over a sack of pounds and hope for the best; you need to get it converted. With foreign exchange this means that values will change depending on where you are buying from. Ideal rates that are going to be fair and honest, and could help you avoid losing thousands in revenue due to a poor quality deal. When turning over such a large volume of currency working with a trusted expert is absolutely vital. An accounts manager to help the process go through safely and to keep you informed of any updates that occur along the processes development. With no charges, you can get to keep as much of that vital capital as possible. Now when it comes to buying property in the Middle East you know that foreign exchange is a major role in the matter. Getting the property should be much easier as the UAE and other Middle Eastern nations are very much like the West when it comes to actually making the purchase go through. For this reason, you will find that getting value in the exchange should be the #1 priority for you moving forward. Getting the property is the easy part; it’s making sure you get the best revenue for funding it that is so important. Remember that when you buy property in the Middle East you need to work at the right times in the market. Make sure you take the time to investigate prices and the current situations that could potentially cause a changing market. By working with an expert like Indigo FX, too, you make it much more likely that these can be spotted. This means that you far more likely to get the help that you need in making the best decisions when it comes to purchasing property in the Middle East.